Island Bakery biscuits have arrived in France. 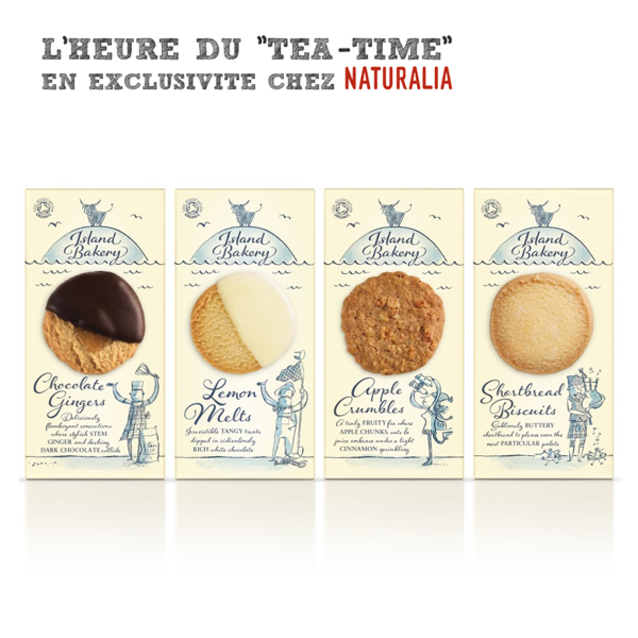 Our biscuits are available exclusively to Naturalia in France. The company specialise in organic products, offering a comprehensive range of food and drink, as well as household goods, toiletries and make-up.